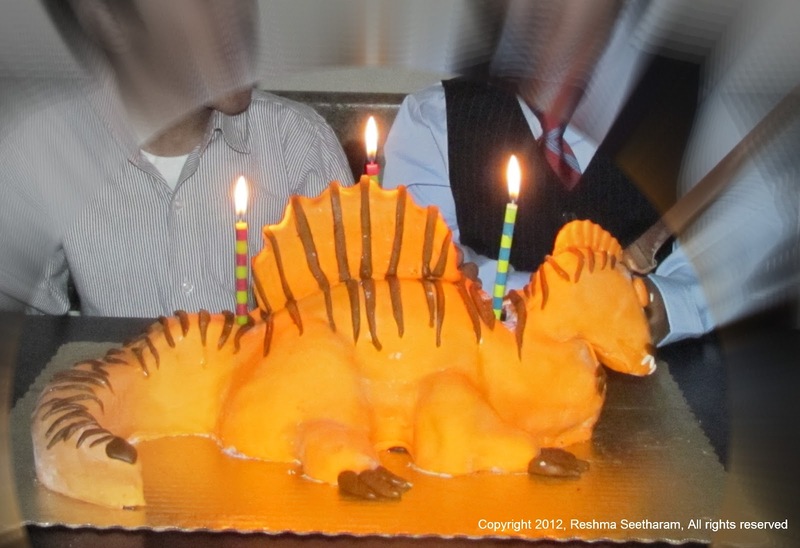 I made a Spinosaurus cake for my son who is crazy about Dinos. His birthday was filled with Dinosaur cake, dinosaur presents. What more could he want.. I hope it inspires you to create something for your child's birthday, Enjoy!